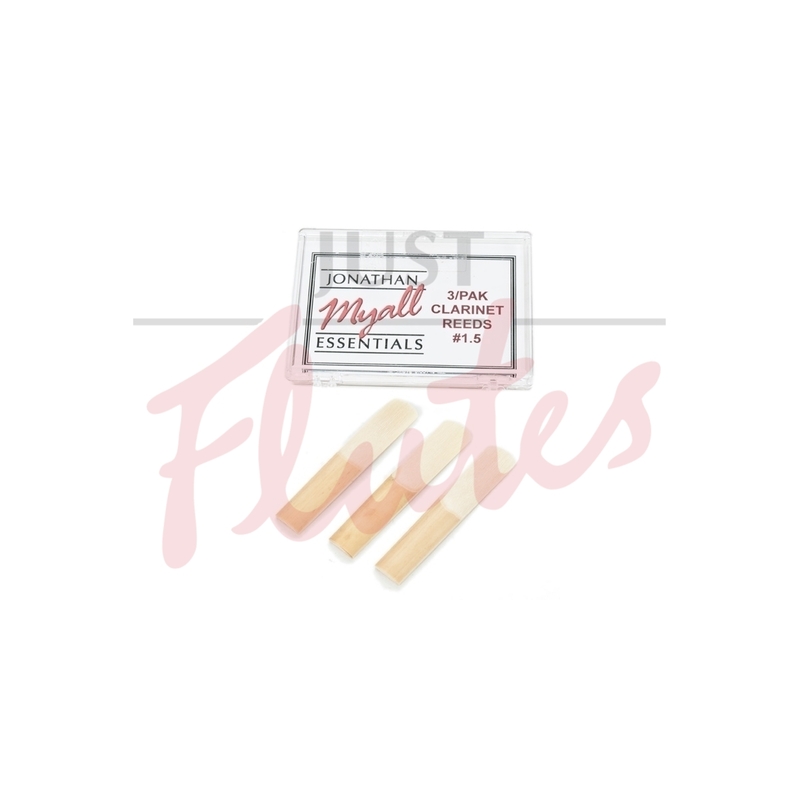 Great value basic reed, perfect for beginning players. Easy to play, and produces a strong sound. Handy pack of three reeds, each supplied in a plastic sleeve to protect it when not in use. For a complete beginner, we can recommend strength 1½; if you've been playing a little longer, opt for strength 2 instead.